GLASGOW, Mont. 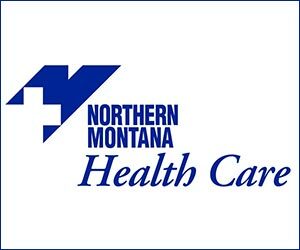 (NMB) – Montana Fish, Wildlife and Parks and participating land owners have opened some Block Management Areas for spring turkey hunting along the Milk River and in one area south of Zortman. A press release says that twelve areas have opened for the spring turkey season, running through May 19th. Most of the properties are located along the Milk River between Hinsdale and Nashua. One additional property is located just south of Zortman in Goslin Flats, which is a portion of the Square Butte BMA. 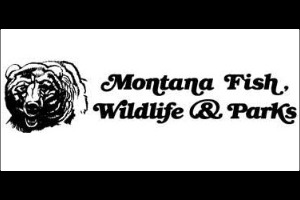 A list of participating landowners and properties is available from the FWP’s Region 6 headquarters in Glasgow, by calling the office at 406-228-3700, or by going to their webpage at fwp.mt.gov.